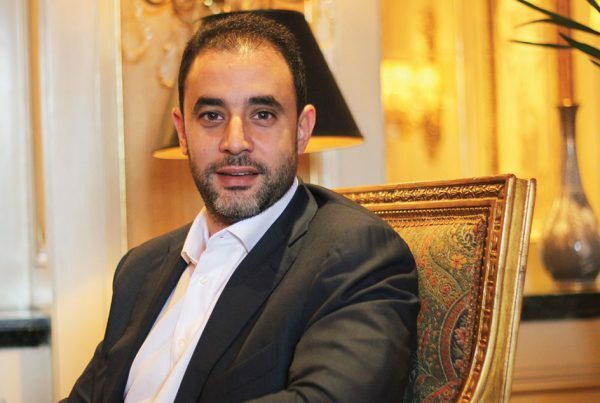 Despite fresh government restrictions, the CEO of the country’s first cryptocurrency exchange has big plans far beyond Southern Africa. When you think about hyperinflation, Zimbabwe often comes to mind. At the height of the Zimbabwean economic crisis in 2000, images of $10bn notes were common. After years of mismanagement, the country once known as Southern Africa’s breadbasket has become the continent’s basket case. Amidst this economic upheaval, Tawanda Kembo came of age. A soft-spoken software engineer from Harare, Kembo watched as fiat money lost all value. Life savings vanished before people’s eyes. 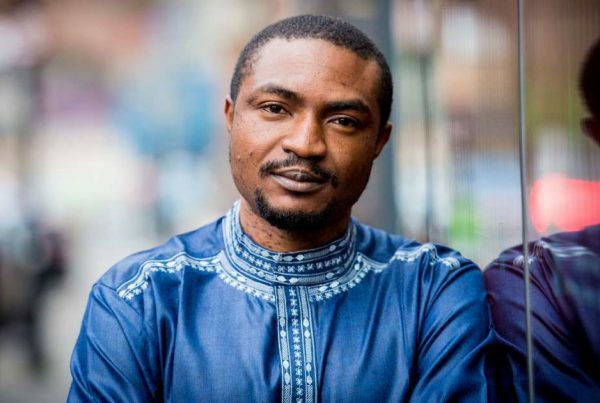 “I actually consider myself a fourth-generation engineer, but unlike my father and grandfather I decided not to build roads,” Kembo told me in a phone interview. “I decided to build software.” This passion for software drove him to his latest project called Golix, Zimbabwe’s first cryptocurrency exchange. 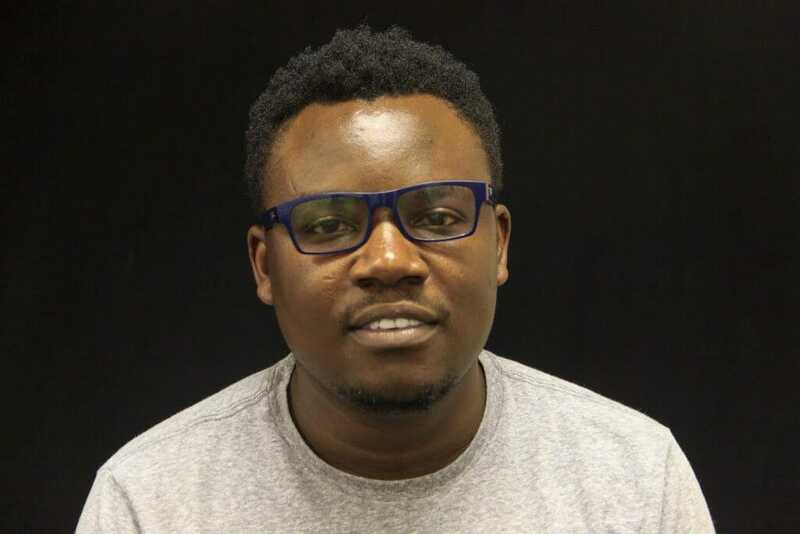 Kembo’s personality and drive typify a new generation of African technology entrepreneurs. They see the power of technology to transform not only their own countries but the African continent as a whole.They think beyond borders and consider ways to make trading, communicating, and partnering between countries easier. Bespectacled and wearing jeans, the 30-year-old software engineer could easily be mistaken for any Silicon Valley startup CEO. Instead of opting for a comfortable job in the United States, however, he built Golix, one of two cryptocurrency exchanges in Zimbabwe. Formerly known as BitFinance, Golix rebranded in 2017 and has rapidly expanded its offering beyond simple cryptocurrency trading. The exchange has roughly 50,000 customers and trading has exceeded $10m since inception. Through its mobile wallets, Golix offers users the ability to easily deposit and withdraw money from their mobile accounts. The exchange makes roughly 3% on every transaction on its platform. 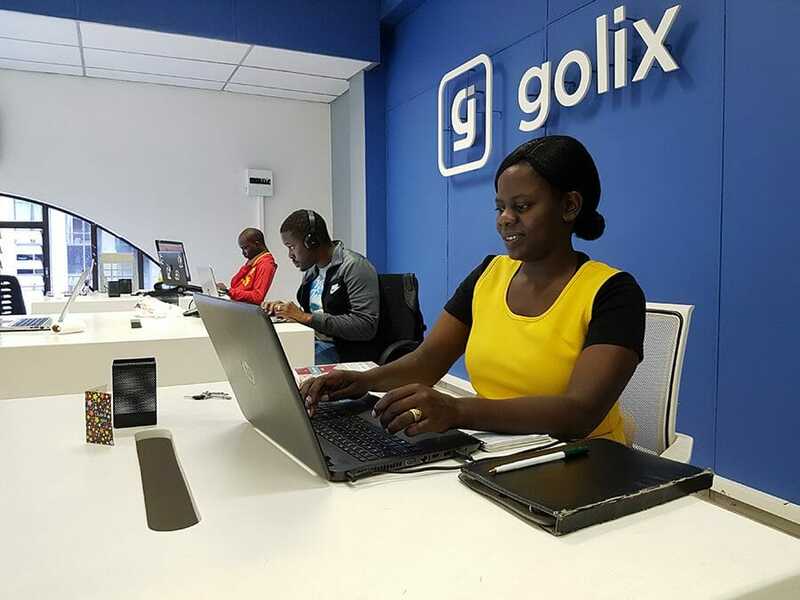 Unlike other exchanges, Golix offers instant deposits and withdrawals from their offices, which has created some headaches in recent days as the Zimbabwean government attempts to outlaw cryptocurrency. More on that below. For Kembo, cryptocurrency can change how money moves between African countries. An efficient means to move money across borders cheaply and securely will move Africa towards a powerful and competitive single market. Bitcoin’s popularity and intrigue is undeniable these days. Everywhere you look on the internet, there are articles praising Bitcoin or forecasting how blockchain – the technology that allows Bitcoin to function – will change the world. Kembo stumbled upon Bitcoin in 2012. He had been writing software since the age of 13 and immediately understood the potential for the currency to change how Zimbabweans protect their money. “We have had the worst type of inflation in Zimbabwe, where the government was printing as much money as it could to mitigate larger economic problems,” Kembo said. “I witnessed the world my family had built over so many generations just vanish because we couldn’t take the money out of the bank fast enough so it ended up becoming worthless.” In 2014 he decided to drop everything and get into Bitcoin full time. At the time that I spoke with Kembo about Bitcoin, the Zimbabwean government hadn’t taken a position on the use of cryptocurrency. 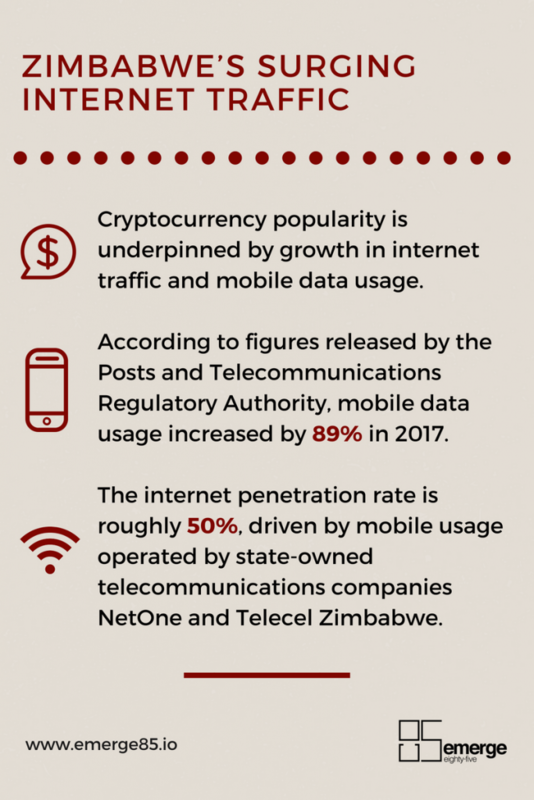 But that changed in early May 2018 when the Reserve Bank of Zimbabwe issued a directive to local financial institutions prohibiting them from working with cryptocurrency exchanges or even holding cryptocurrencies. Despite the government response, Kembo doesn’t think cryptocurrency could take over the country any time soon if left unregulated. 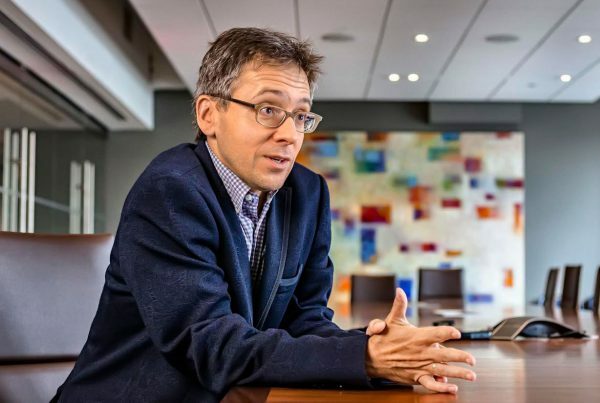 “I don’t think it’s going to replace government-backed fiat currencies. I believe they are going to coexist for a long time. I see cryptocurrency as a complement; it works well with fiat currencies. But it shows the limitations of those currencies,” he said. Since the government ban, some Golix accounts were closed or frozen, leading to customers scrambling to get their money out of the exchange. In turn, the exchange sued the Reserve Bank of Zimbabwe, claiming it doesn’t have the right to ban crypto exchanges. It is unclear how the legal case will unfold but the Zimbabwean government has clearly set its sights on cryptocurrencies with the aim of banning their use in the country. 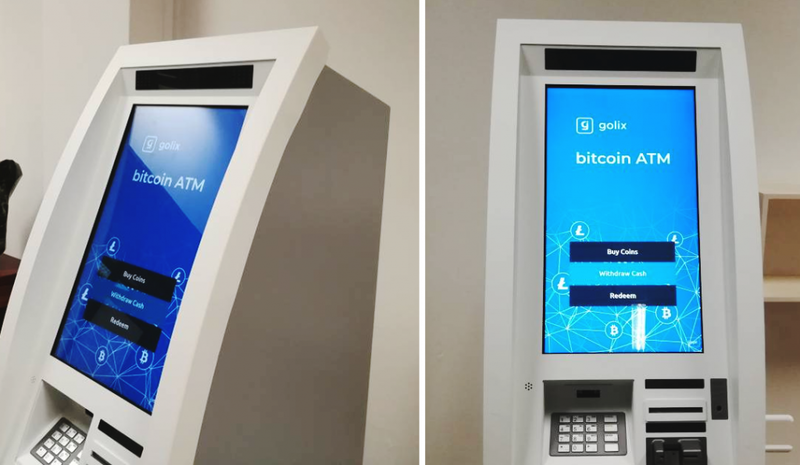 For this reason, Golix recently opened an exchange in South Africa. Given the wild fluctuations in the South African rand due to political turmoil under former President Jacob Zuma, cryptocurrency is an increasingly a popular asset. Partnering with Blockstarters, a crypto and blockchain hub in South Africa, Golix is looking to expand across the continent from its new foothold in South Africa. Given the severe economic situation in their country, Zimbabweans have grown accustomed to living without cash. They were using mobile money before it was cool because cash storages force banks to have strict withdrawal limits. Most people aren’t allowed to withdraw more than $50 per week from the bank, Kembo told me. As a result, mobile money has flourished in the country and is part of daily life for the majority of people. A new path for financial inclusion in Africa? When the Reserve Bank of Zimbabwe issued a directive banning cryptocurrencies, Golix announced its own coin called GLX token. It was a bold move that sent a clear signal to the authorities that cryptocurrency has a footing in Zimbabwe. Bitcoin in Africa is here to stay, the question is how governments will regulate it and if some exchanges such as Golix can spread cryptocurrency throughout the continent.